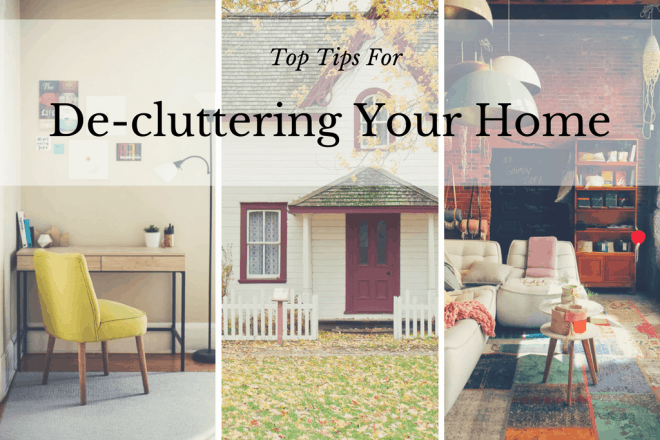 It’s January and an important time to budget for the year ahead. If you don’t plan correctly, gardening can become costly. 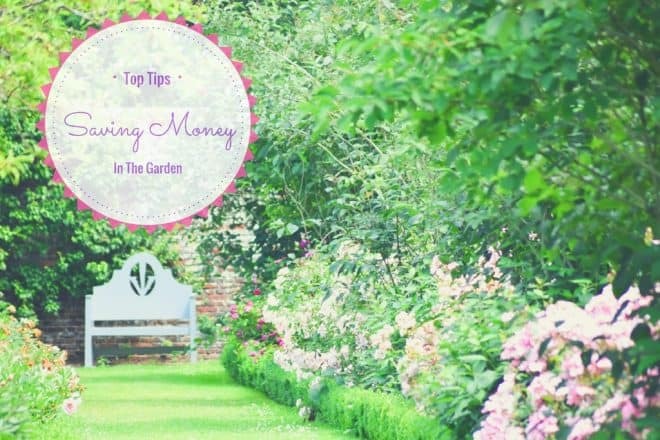 Here are my top tips to help you save money when gardening.